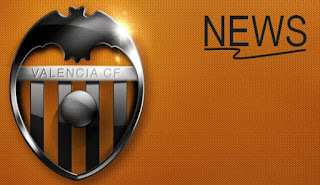 I've added Victor Ruiz and Antonio Barragan profiles and updated all the rest of them. Player numbers have been updated, some missing information has been added and I've updated the players market value, so be sure to check it out. Make sure you register to the forum and tell your friends and family about it as well and have them register as well. I've also done a lot of the fantasy league, but right now it seems like updating it would be the biggest problem as it hit me how much work it actually is to update 25 players up to 3 times a week sometimes with all those stats. I mean its at least a 3-4 people job and its actually through code and there is no easy UI or anything. So right now I'm reassessing the fantasy league and hopefully I'll figure it out, otherwise I may just scrap it.